Home›Blog›What is a wear-resistant pvc garden hose? 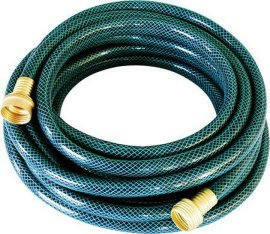 What is a wear-resistant pvc garden hose? 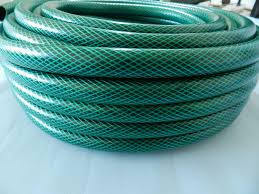 PVC garden hose uses high-quality raw materials such as pvc resin, paraffin wax, etc. The polyester fiber layer is added during the manufacturing process to reinforce the inside and outside of the pipe, so that the pvc garden hose surface looks smooth. Pvc garden hose is very flexible, easy to use, there are all pvc garden hose joints and accessories, more pvc garden hose machine This is the machine used to produce this product. Wear resistance pvc garden hose added a new composition, enough to let it deal with what the environment, pvc garden hose with anti-conductive, high temperature, wear resistance, radiation resistance. No matter what environment it is, even if it is a narrow space, it will not be affected by hot summer and it can work normally. The next article：What is a wear-resistant, flexible PVC lay flat hose?